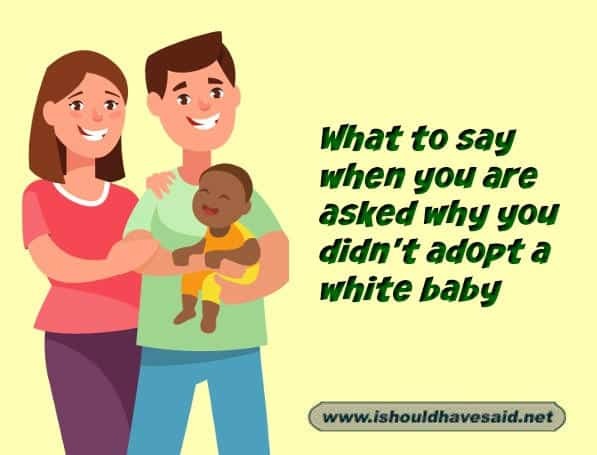 Why didn’t you adopt white babies? What should an adoptive parent say when some rude individual says, “Why didn’t you adopt white babies? “ Tell us what you think is the best comeback to this uncouth comment. Why didn't you adopt white babies? You mean kids come in designer colours now? Who knew? We didn't put in a take out order, we adopted children. 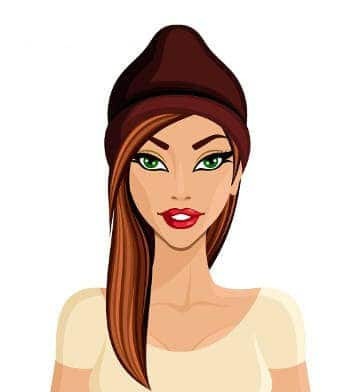 When we picked her we had a choice, obviously you didn't with your children. Our love is colour blind.